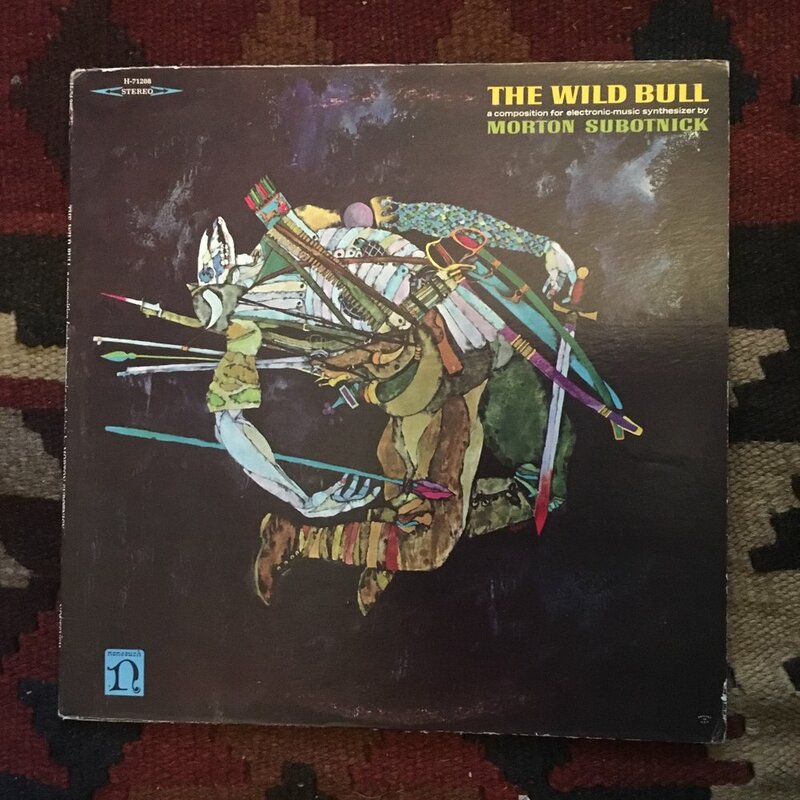 I just received a copy of Morton Subotnick's album The Wild Bull in the mail. While playing it I was admiring the artwork and reading the information in the back. The cover art was done the artist Bob Pepper. Upon looking him up I realized he was the cover artist for a number of paperback books I own. . Also he did the artwork for my favorite board game of all time, Dark Tower. A game my family played often as I was growing up. Turns out I've been surrounded by the work of Bob Pepper my whole life and I just found out about it today.